Founding member of Kenya MenEngage Alliance (KEMEA), Movement of Men Against AIDS in Kenya (MMAAK) and several partner organisations delivered Voluntary Counselling and Testing (VCT) services to United Nations (UN) staff, UN agencies staff and key populations most at risk of contracting HIV in the districts of Mombasa and Dadaab, respectively, over a period of five days – 28th November to 2nd December – during last year’s 16 Days of Activism for No Violence Against Women and Children campaign. About 300 staff and hundreds of at risk population groups, including truck drivers were reached during this period. 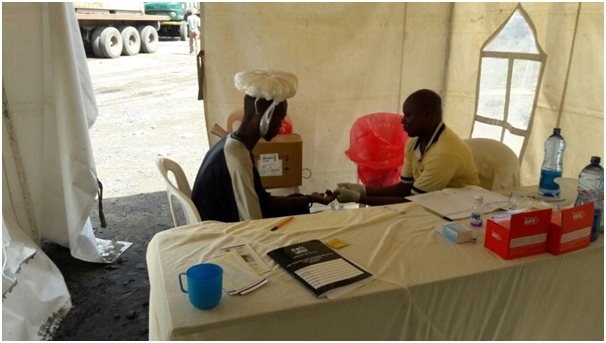 The exercise led to an overwhelming total of 298 UN and UN agencies staff from the United Nations High Commission for Refugees (UNHCR) and the World Food Programme (WFP), for example, getting tested for HIV. 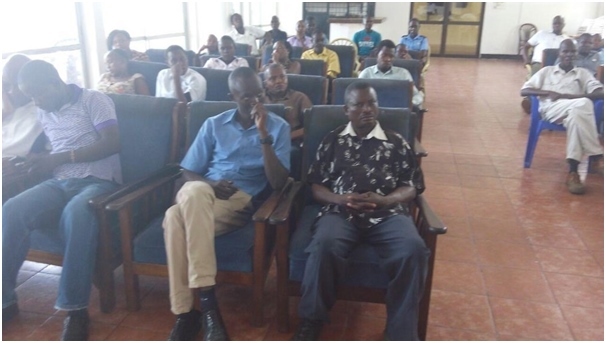 A total of 63 people belonging to populations at most risk of HIV infection also agreed to take the HIV test. “The outreach was a success”, says Michael Onyango, executive director of MMAAK. “However, we learned that a lot needs to be done to sensitise people around HIV in order to reduce the related stigma and discrimination. There is also a need to strengthen efforts around HIV prevention – particularly the use of condoms – and we need to improve the provision of information to people across the board, in communities and at workplaces, to counter low awareness levels”, Onyango adds.